Air Canada Vacations (ACV) is continuing to put a strong emphasis on growing and enhancing its Sun product. The tour operator is introducing new routes and increasing capacity and frequency to kick off the summer 2018 booking season. 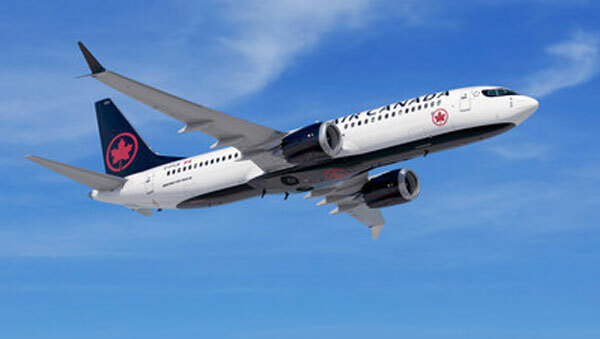 ACV will launch a new route from Toronto to Puerto Vallarta, which will be operated by Air Canada Rouge twice a week (Wednesdays and Sundays), starting May 2. From Montreal: To Cancun, from seven to nine times per week with two additional flights between June 23 and Sept. 1 (Wednesdays and Saturdays); to Punta Cana, from three to five times per week, with two additional flights from June 22 to the end of August (Mondays and Fridays). From Toronto: To Cancun: from seven to nine times per week with two additional flights between June 27 and Aug. 31 (Wednesdays and Fridays); to Cayo Coco: one additional flight between July 4 and Aug. 29 (Wednesdays); to Grenada: twice a week with one additional flight (Mondays and Saturdays); to Punta Cana: from four to five times per week with one additional flight between July 3 and Sept. 4 (Tuesdays). As well, the Saturday flight from Toronto to Antigua has been upgraded to an Airbus A320 aircraft operated by Air Canada and flights from Toronto to Montego Bay have been upgraded to a Boeing 767 aircraft operated by Air Canada rouge.